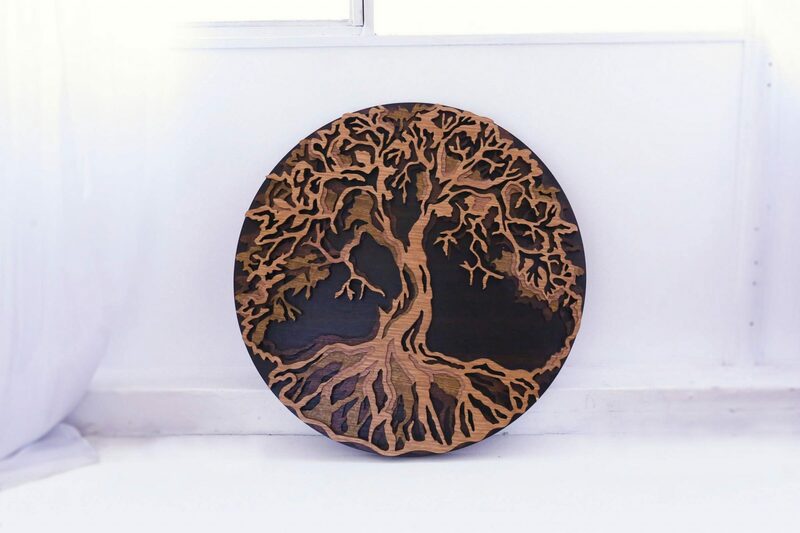 The Tree of Life is an artistic commission project. 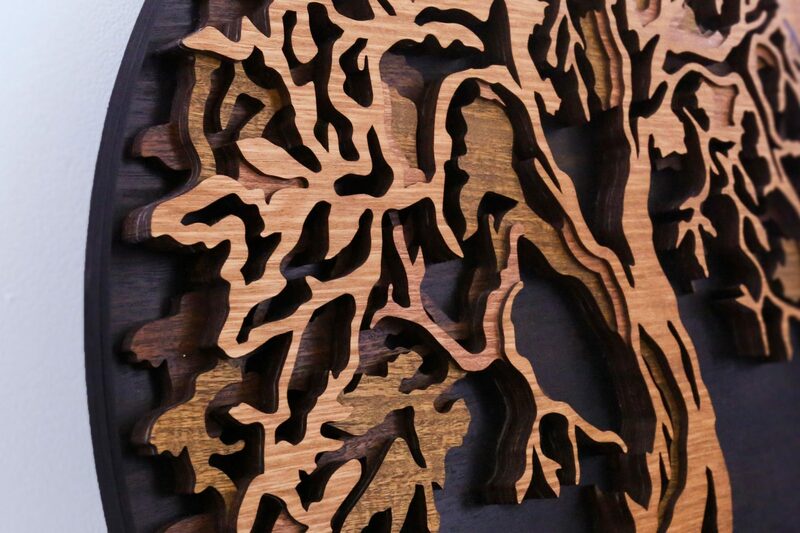 Create an artwork that symbolises the Tree of Life using layered laser cut Tasmanian Oak panels. 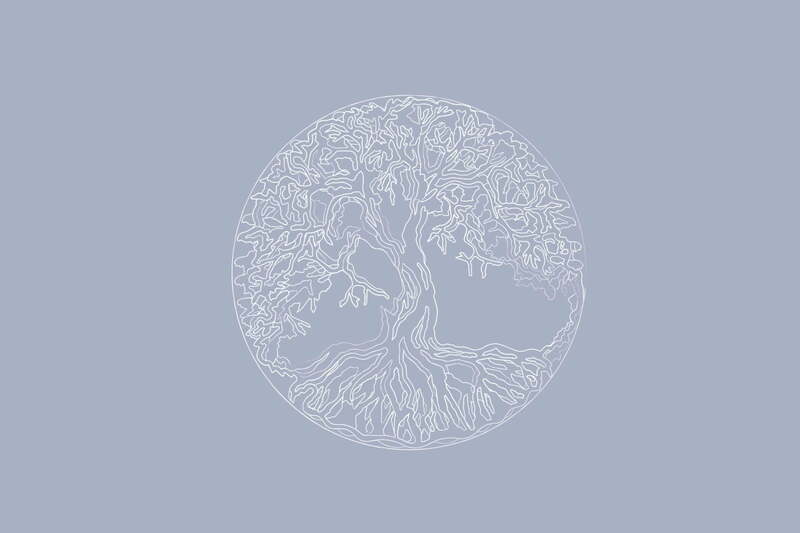 A tree grows old, yet it bears seeds that contain its very essence and in this way, the tree becomes immortal. It shares a connection to all things, it’s roots reach deeply into the soil, and it’s branches reach up to the sky, accepting nourishment from the earth, the sun and all matter.